The Queen of England and her Royal Family. 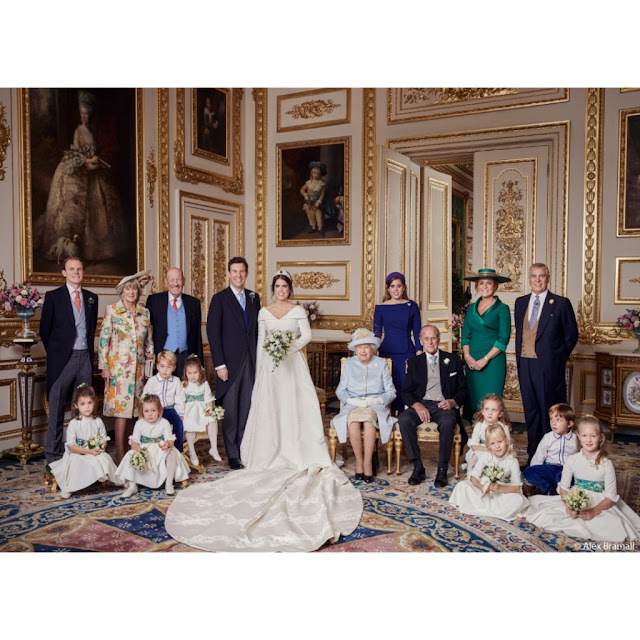 The House of Windsor - past, present and future. 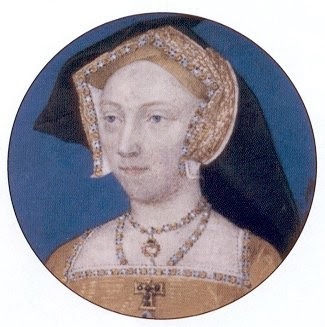 Today is the anniversary of the death of Jane Seymour, that most elusive and mysterious of all the women who married Henry VIII - and she had some competition. The third queen of the eighth Henry died twelve days after the birth of her only child, the legitimate son that Henry longed for to secure his kingdom and his throne. While little Prince Edward was being tended in his nursery, his mother died of the complications of childbirth - most likely a puerperal fever that came about from an infection not treated properly after the delivery of her baby. A picture is worth a thousand words and this one maybe more so. 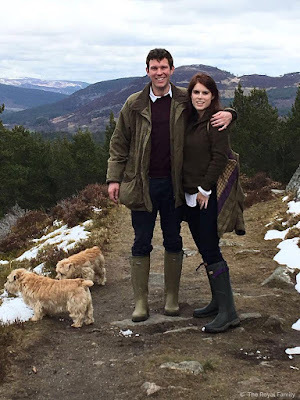 There was talk before the wedding of Princess Eugenie of York and Jack Brooksbank that the Duke of Edinburgh disliked Sarah, Duchess of York so much he might not even show for the ceremony. And there they are, next to one another, in the official photo. Pure class. 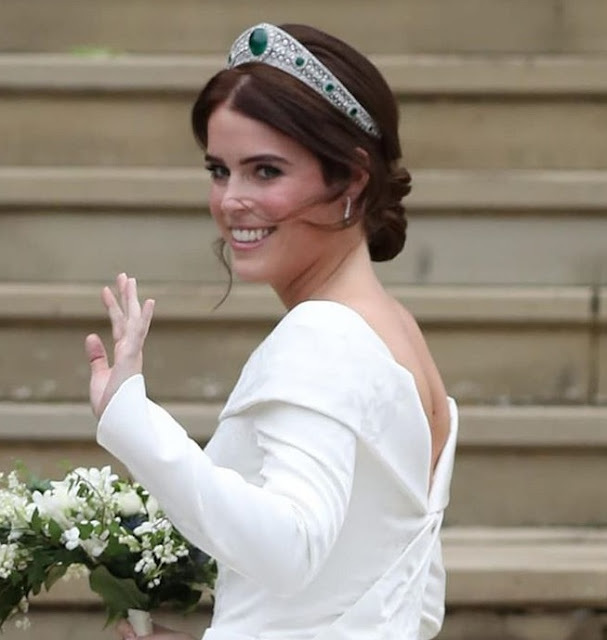 It's Princess Eugenie's last night as a single woman. 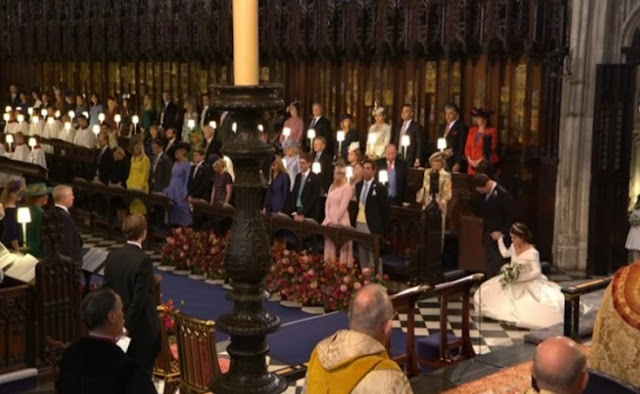 Tomorrow, the granddaughter of the Queen becomes the first princess of her generation to say 'I do' and the flags are already flying at Windsor. 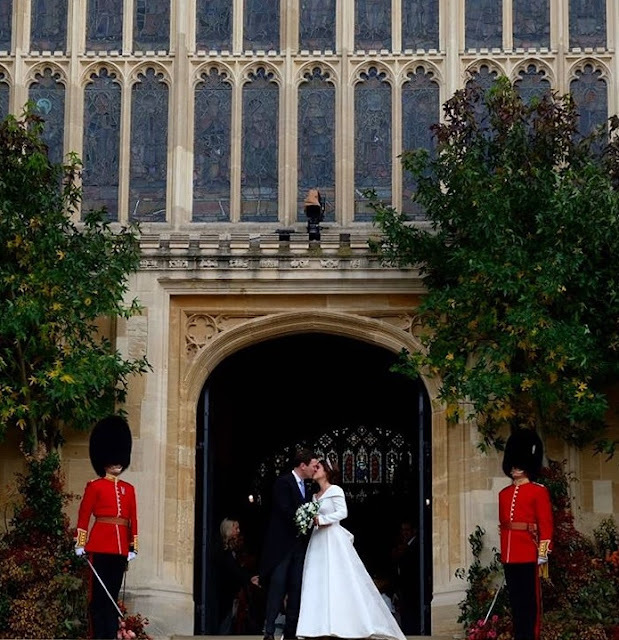 As Eugenie gets ready for her wedding, let's look forward to her big day. 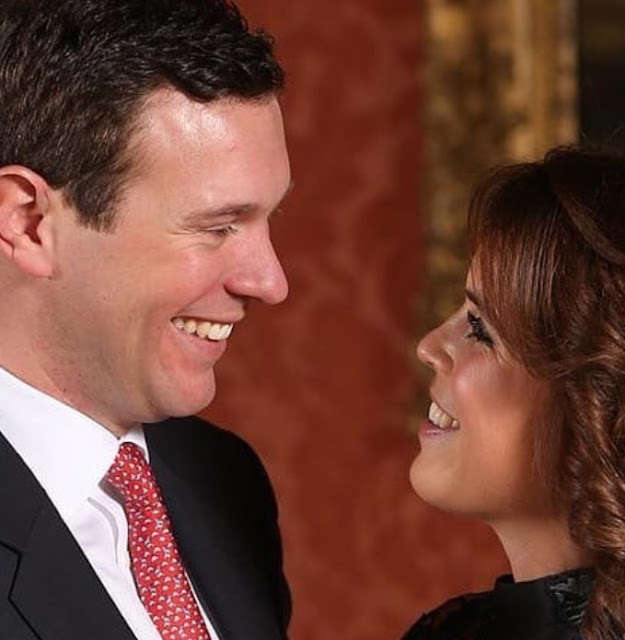 Princess Eugenie and Jack Brooksbank have announced who will be in the bridal party at their wedding on Friday at St. George’s Chapel, Windsor. 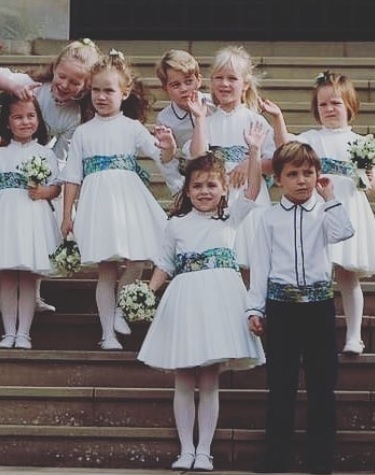 And when it comes to their big day, it’s all about sibling support. Lydia is a writer, journalist and author. She loves royal history and royal watching. As well as writing this blog, she is Desk Editor at Royal Central. Oh, and her real name is June Woolerton which is what you'll find on the cover of her two novels as well as in the tagline of hundreds of articles and broadcasts.